LGC Decorators – specialist tiling. Our company can providethe best specialists within the industry. Don’t matter if its interior or exterior job, all jobs completed to the highest standards. We can undertake any bathroom, kitchen or even exterior tiling project and turn it into the design anyone would be proud of. Our tilers in London have been working on residential and commercial tiling projects around London for many years. We can provide full bathroom instalation as well as tiling if needed. 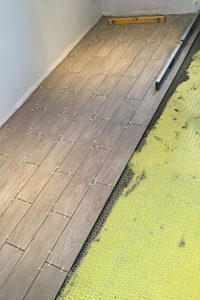 Our tilers in London have worked with ceramic tiles, mosaic tiles, stone tiles, glass tiles, slate tiles, granite tiles, wall tiles, floor tiles and many more. References can be be provided by request from our recent bathroom tiling in London or kitchen tiling in London projects. We operate in all London areas . Free estimates. 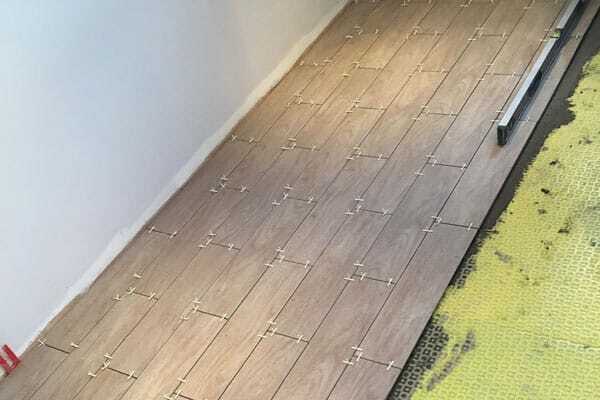 LGC Decorators – London Tiler – Best quality tiling specialists in London.